Remember how Verizon said that they had nabbed some sort of exclusive on the HTC 10 which would allow them to be the first to sell the phone in the US? Well, that came true. They opened up pre-orders this morning and will deliver the phone on May 5. But what about the other couple of carriers planning to sell the phone – when are they getting it? 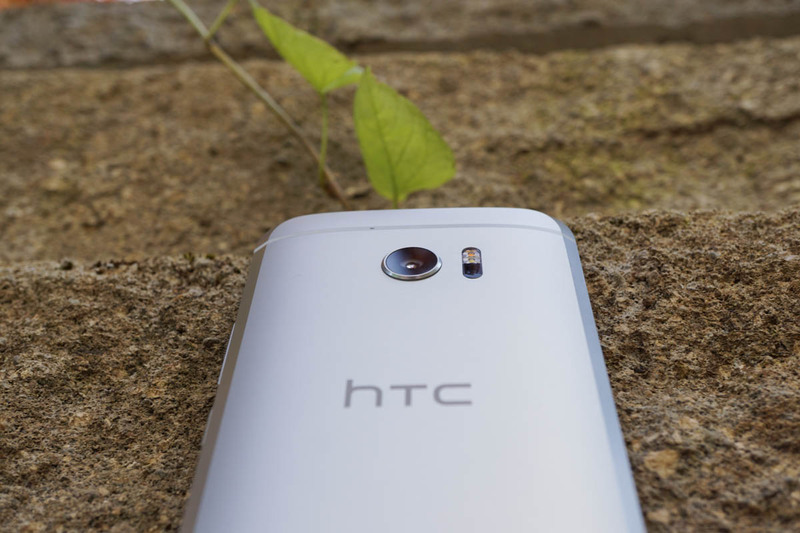 For now, we know that Sprint will sell the HTC 10 on May 13, a full week after Big Red. According to a press release from Sprint, on May 13, you will be able to buy the HTC 10 for $26 per month for 24 months ($624 in total payments). Sprint didn’t reveal which color(s) would be available, but we’re hoping it’s more than just the silver that Verizon is offering. We have yet to hear from T-Mobile and will update this post once we do. As a reminder, AT&T passed on the HTC 10 and will not be selling it.